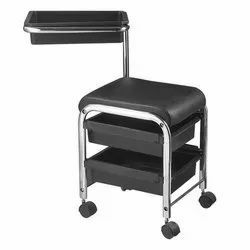 Owing to the years of industrial experience, we have been able to serve our valued clients with a wide range of Pedicure Stool. Our company has set benchmark in offering Salon Pedicure Stool. 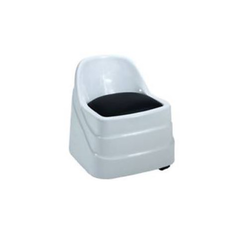 Being the leading names of the industry, we are involved in providing an extensive range of Fiber White Pedicure Stool to our honored patrons.